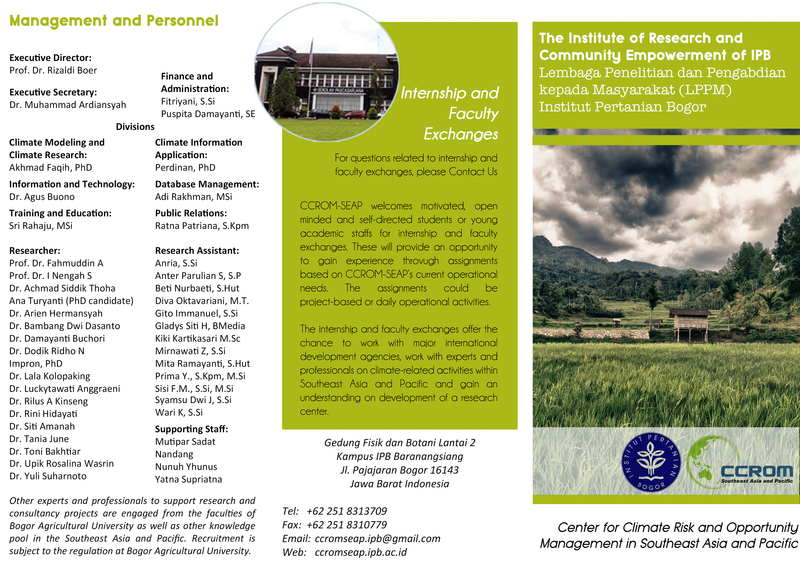 She has graduated from Faculty of Forestry of Bogor Agricultural University in 2008. 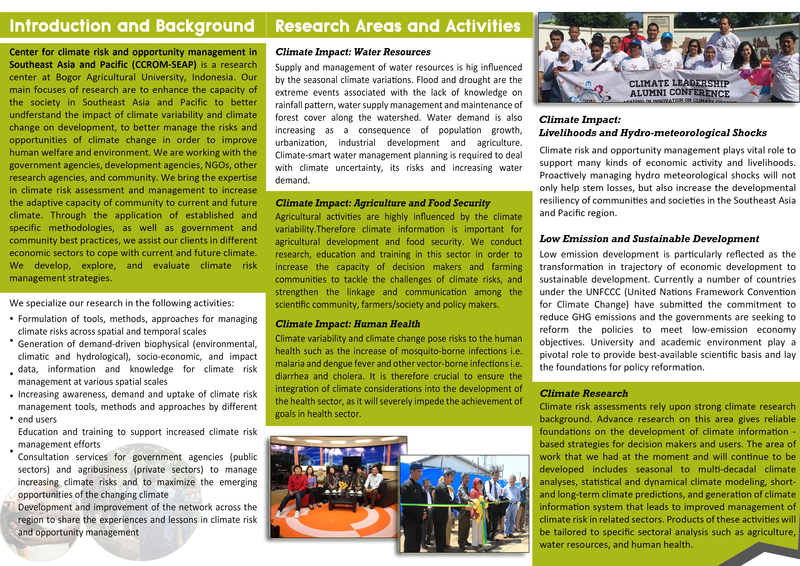 Joined with CCROM in 2015 as a research assistant and dealt with LAMAI program activities. Before joined CCROM, she has some various working experiences, such as Management Trainee on a private retail business, Project Assistant for a bilateral forestry program under Korea Indonesia Cooperation Agency (KOICA), then post completing the project she worked in a Korean private forestry company. Besides environmental issues, she also loves to learn about philosophy and culture through movies, discussions, books and art performances also do travel and meet new communities. Singing, dancing and listening to music are some of her hobbies during spare time.